Figuring Out the Minds of Little People Nov 17, 2015 Children are the future so we are often told. That said, for something so important we are often guilty of not taking the time to properly understand them..
How to Cope with Worry Mar 05, 2019 We all worry at certain times. It would be strange if we did not. 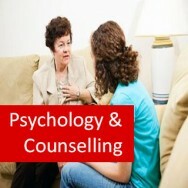 A challenge in our work, an exam, an unwell friend or relative or a fear a..
Introduction to Psychology course online. 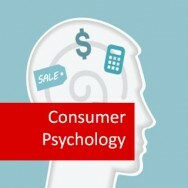 Understand the key psychological principles which underpin human behaviour. Develop your ability to analyse aspects of a persons psychological state and apply derived knowledge to motivate that person. 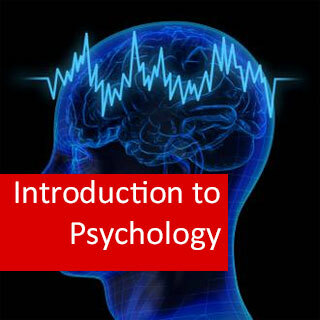 This accredited Level 3 program provides a solid introduction/foundation for further studies of psychology covering such things as the nature and scope of psychology, neurological and environmental effects on behaviour, personality, consciousness, perception, needs, drives and motivation. This course is accredited by ACCPH and allows you to join as a professional member after completion. Membership allows you to add the letters MACCPH after your name (post nominals). 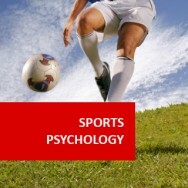 Explain the nature and scope of psychology. Explain characteristics of the neurological basis of behaviour. Explain environmental effects on behaviour. Explain the differences between consciousness and perception. Explain the effect of personality on behaviour. Apply different techniques to motivate people. But its all Common Sense isn't it? Define different psychological terms such as ambivalence, apathy, behaviour, catalyst, cognition, empirical, fixation, homeostasis, obsession, perception, performance, psychosomatic, socialisation, stereotype, temperament, trait. 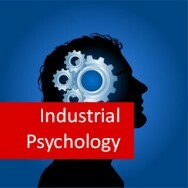 Explain how a knowledge of psychology can be applied in different types of jobs. 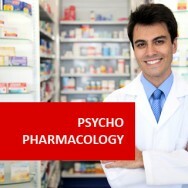 Explain risks involved in applying psychology in two different specified situations. Differentiate between developmental and interactive explanations of behaviour, in a case study. Describe how the nervous system functions to transmit messages throughout the body. Explain how the disfunctioning of different parts of the nervous system, can influence behaviour. Compare the function of the left and right hemispheres of the brain. Explain two examples of conditioning, which you observe. Explain an example of behaviour affected by modelling, observed by yourself. Compare the likely affects of positive and negative reinforcement in a case study. Distinguish between consciousness and perception, in the attitude of an observed individual. Explain selective attention, in a case study. Explain in summaries, different states of consciousness including daydreams, sleeping and dreaming, meditation. Explain the relationship between consciousness and behaviour in a case study. Explain three different theories of personality. Distinguish between the "id" and "superego" in a person you are familiar with. 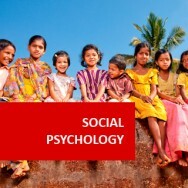 Compare the application of humanistic approaches with the social learning approach with the psychoanalytic approach, in educating children. Explain the factors which may have influenced the psychological development of a teenager who you know. 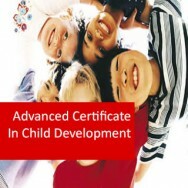 Compare cognitive development with physical development, in a case study. Explain through a summary, the four main stages of development including sensorimotor, pre-operational, concrete operational, formal operational. Explain moral development in two different case studies. Explain psychosexual stages of development in a case study. Explain psychosocial stages of development in a case study. Distinguish between needs, drives and instincts in a specific workplace. Explain the cyclical nature of primary drives, in a case study. List examples of secondary drives. 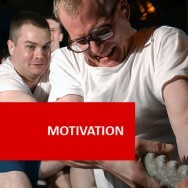 Explain how to motivate a worker in a specified situation using the psychoanalytical approach. Summarise Maslow's theory of human motivation. 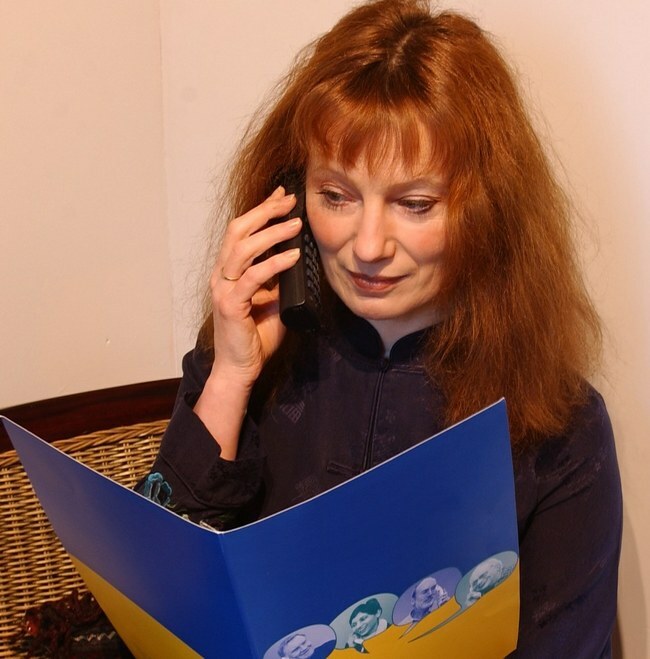 Demonstrate the appapplication of three different motivation techniques, in three different specified situations, through role playing. 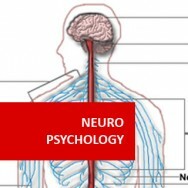 person’s biology and nervous system and their psychological make up and behaviours. development of synapses continues into adolescence, and perhaps even into adult hood. complex. This lesson provides a general overview of this remarkable system. • the peripheral nervous system. spinal cord are the two parts of the CNS. the thinking part of the brain. • The cerebellum - governs the co-ordination, adjustment and the smoothing out of movement. It acts as a channel between the sense receptors (all except smell) and the cerebellum. It plays a role in controlling the cycle of sleep and wakefulness. Controlling patterns of eating, drinking and sexual behaviour. control the heart beat, circulation, respiration, swallowing, and various digestive functions. also involved with memory capacity. • Spinal nerves - 31 pairs of nerves originating from posterior and anterior roots on the spinal cord. • Spinal meninges - membranes covering the central nervous system in the spine. Voluntary – Unforced or self-motivated. the sense organs and on the skin. into the body through spaces in the vertebrae. tissues of the body to the brain along the spinal cord. actions. Simple ones occur in the spinal cord where the motor and sensory neurones join at the reflex arc. or message on what action to take. to each other to form chains of neurons, some quite short and some long, along which nerve impulses travel. • Dendrites – branches of the cell that receives and carries impulses towards the cell body. distinct from long branches of cell which extend away from the proximity of the nucleus. • Axon - The long process of a nerve cell that conducts impulses away from the cell body. filament that carries an impulse to a neuron). a neuron). The impulse now moves onto the next sensory neuron on its way to the central nervous system. embedded in a muscle and cause the muscle to act. stimulus) while motor neurones can be termed effectors (because they effect a change). A comprehensive dictionary of psychology written by professional psychologist. An invaluable resource for students and professionals alike with its descriptions of common terms used in Psychology. Psychology Dictinary eBook course online. Ever been confused by Psychological terminology? This book is an excellent reference tool that explains common terms used in Psychology. This book has been developed as a reference tool for the discipline of Psychology. 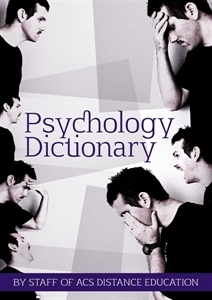 The Psychology Dictionary contains descriptions for common terms used in Psychology. 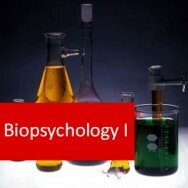 There are many terms used in the area of Psychology alone that are explained throughout this text. Other terms have been taken from everyday language and used in a different context to describe psychological phenomena. The Psychology Dictionary can be used to complement studies in Psychology or Counselling, as a resource for the professional, or as a reference for anyone interested in Psychology.